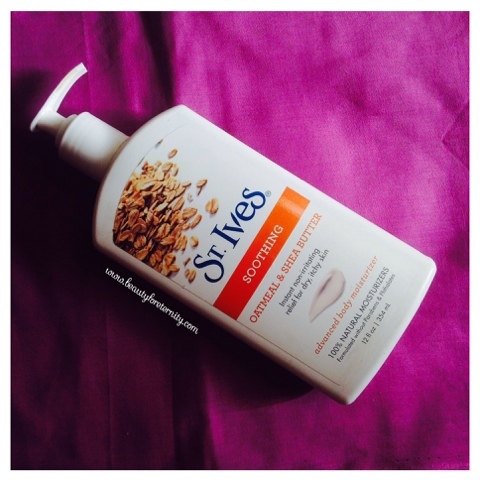 Today I am going to review a body lotion which has been a saviour for me for last one year when my skin went through harsh effects of hormonal changes and climate changes and did not behave itself. Available at: amazon.in, eBay, offline pharmacies in Australia, Walmart, Target etc. Packaging: It comes in an opaque white coloured flat rectangular plastic bottle which is sturdy and has a pump dispenser. Opacity of the bottle ensures protection of the contents from damaging rays of sunlight but at the same time one can not track the amount of product left at a given time. The pump dispenser is convenient to use; dispenses just the right amount of product in one pump and can be locked during travel so it's spill-proof and travel-friendly. The only thing that I disliked in the packaging was the amount of product which remains left in the corners of the bottle and does not come out through the dispenser. One has to open up the pump dispenser in order to use every bit of the product which otherwise would go waste. Also, the opening of the pump gets clogged with the dried up product. 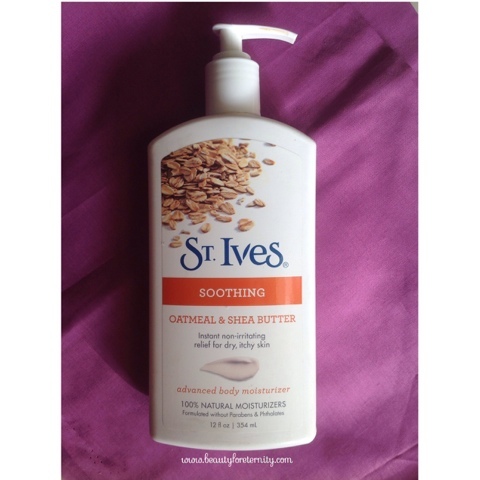 Fragrance: St Ives body moisturizer has a strong smell which fades away gradually. I like fragrant products so I am okay with it. It might offend some sensitive noses though. 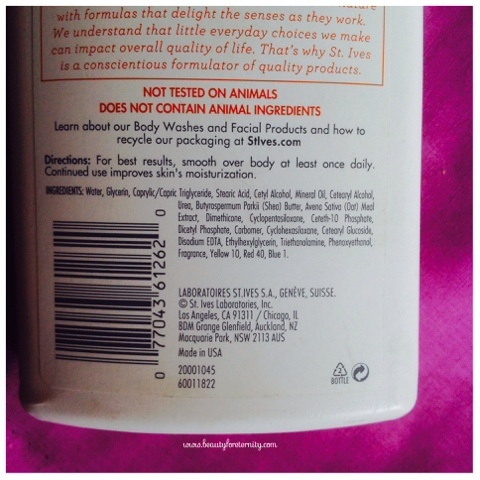 Consistency: It has a thick consistency which looks more like a cream and less like a lotion. It is not runny at all and retains shape against gravity. 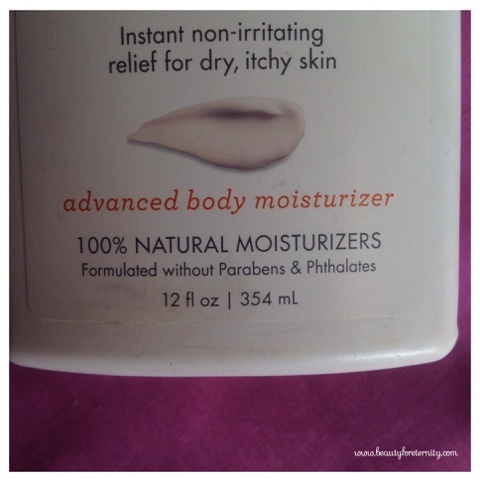 I love it's consistency because it makes me trust it's efficacy to treat serious dryness on the skin. Formula: Despite of having thick consistency, the formula feels light weight on the skin and it just spreads so easily and gets absorbed fully leaving no traces behind. 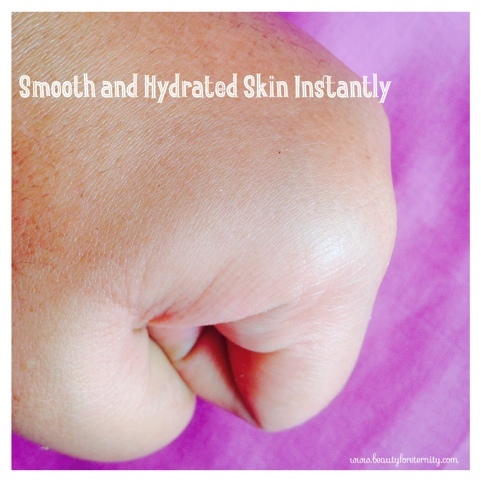 The result is instantly smoothened and hydrated better looking skin. 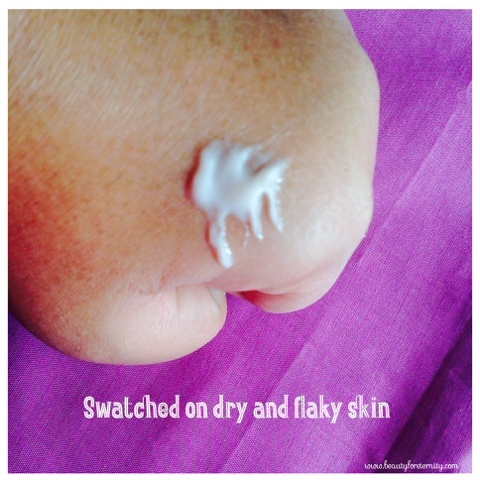 It's appropriate for this hot and dry summer when skin tends to become flaky because of dryness and feels irritated. 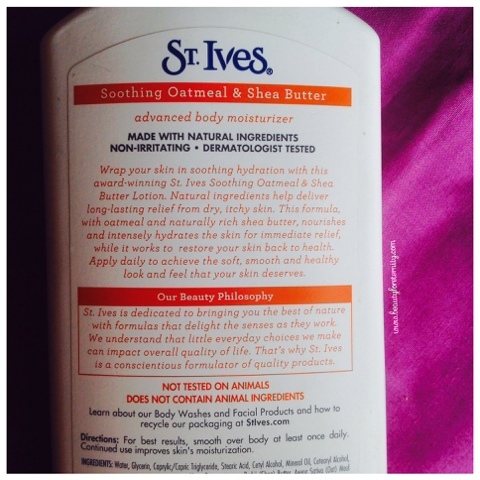 It instantly relieves the skin from itchiness and redness and gives a cooling effect. Effectiveness: It's very effective for dryness, redness and itching. I have used it during my pregnancy when skin gets stretched a lot and you get really bad itching and the urge to scratch the skin on your tummy which ultimately leads to ugly stretch marks. Trust me, it was a saviour for me. I used to sleep with this bottle alongside my bed so that it was always within my reach. I got no stretch marks post delivery also and my skin is super clear. Stickiness: Despite of being quite moisturising, it does not feel sticky at all. My skin drinks it all up and looks rejuvenated within seconds. 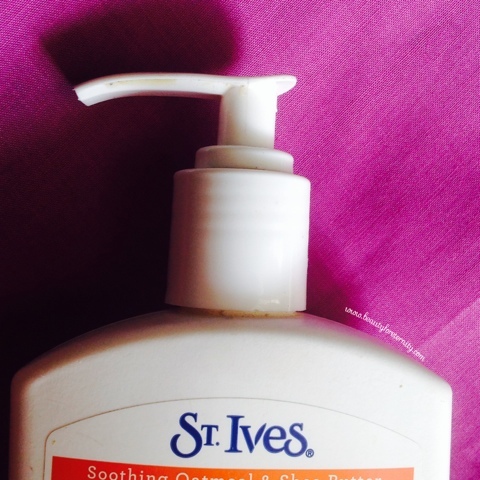 I used it on my hands when I ran out of my favourite Hand cream and it performed so well. I could work on my iPad and laptop without having any stickiness on my fingers. Absorbability: It gets absorbed in seconds. Just spread it on your skin, massage gentle and it disappears. 1-2 times. It does last through hand-washes. However if you need to wash your hands with harsh antiseptic soaps/hand-washes then I would suggest reapplication to keep them hydrated. 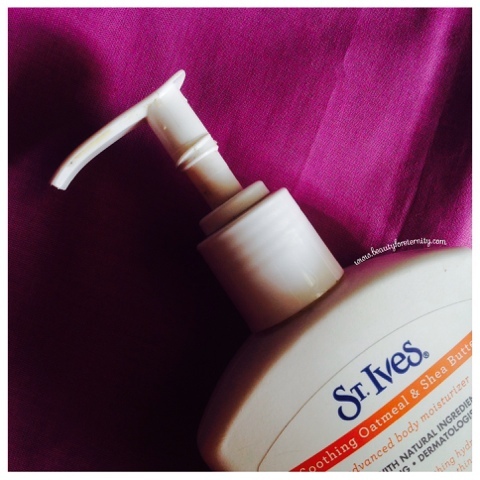 Overall, I would say that it has become my HG body lotion which is affordable, effective, cooling, soothing, hydrating, relieves from redness and itching and makes the appearance of the skin much much better from the first use. It's treats deep down epidermis and has a long lasting effect rather than mere superficial oiliness. Definitely go for it because this will be the best investment in a skincare product and worth every penny. I highly recommend this to everyone who yearns for lovely skin and myself will repurchase over and over again.